While eCommerce is a booming industry, it’s no surprise that the logistics sector is growing exponentially. In truth, logistics is bursting at the seams and keeping up the pace is becoming more and more difficult. Shipping costs continue to rise, along with gas prices and the shortage of trucks to move product. The industry is demanding alternate methods and pushing the expansion of technology in search of better, more cost-effective methods to move product. So while it’s been labeled a disruptive technology for the negative impact it could have on jobs and even wages, ironically, it’s the industry itself that’s driving the autonomous technology. Currently, gas powered semi trucks carry 70% of all goods shipped in the US. Annual growth in this sector is expected to be 3.4% until 2023, but without change somewhere, this growth is not sustainable. Slightly above the country’s median wage $34,768 is the median salary for delivery and heavy truck drivers. 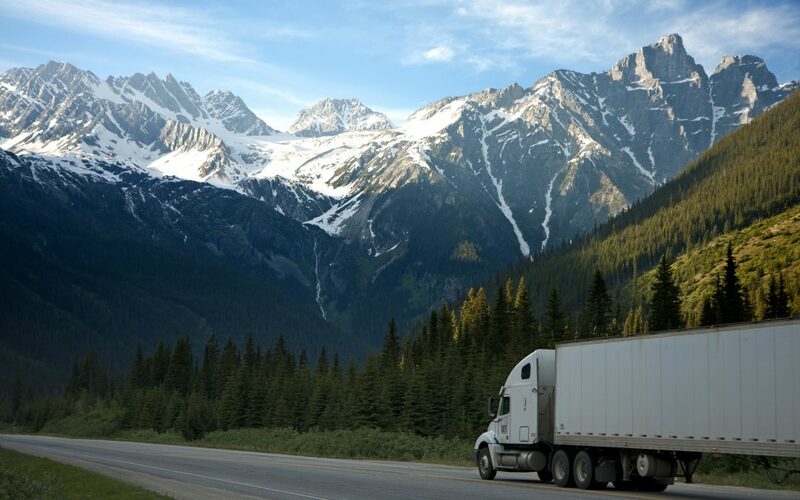 The trucking industry has become a welcome opportunity for minority groups who have previously faced racial related barriers in other blue-collar sectors. Job loss resulting from autonomous vehicle technology could be as high as 300,000 jobs a year or more. However, that doesn’t account for any of the jobs created by the new technology. What exactly does fully and semi-autonomous mean? The difference, while arguably slight in terms of capabilities, is rather large when considering the impact each technology will have on the industry as a whole. Semi-autonomous trucks: Electric powered trucks that require a human behind the wheel but are fully capable of driving themselves in most situations. Fully autonomous trucks – Electric powered, driverless vehicles likely controlled by a human behind a computer much like an air traffic controller. While fully autonomous vehicles do not create an immediate threat to consider just yet, semi-autonomous vehicles could be closer than we think. Still, it could be a decade or more before the industry has made a complete conversion to semi-autonomous technology. Speculation continues to circulate that semi-autonomous vehicles, requiring less actual involvement from a human could negatively impact the median wage for truckers, arguing that less involvement in driving commands a lower wage. This speculation might be true, however lowering the wage in an industry that already suffers from high turnover might be difficult to do. Long hours combined with being away from home, compared with the average earnings, make trucking a less desirable job long term. If companies are looking to keep their costs down, they might be better off using pay increases to combat turnover and the costs associated with hiring replacements. On the other hand, semi-autonomous vehicles could lower the high turnover to a more manageable level by making the job more attractive, and better aligning the pay with the job requirements. Research on the impact of semi-autonomous and fully autonomous vehicles is lacking and at this point is just speculation. 300,000 lost jobs per year are certain to leave a mark disrupting some states more than others. However, while job loss is generally the concern with any new technology that threatens it, what is rarely mentioned is the job creation that results to offset it. Whether its enough to calm the disruption, its future is inevitable.